Anyway, that's not what this post is about. I wanted to share with ya'll some products I've been loving lately. 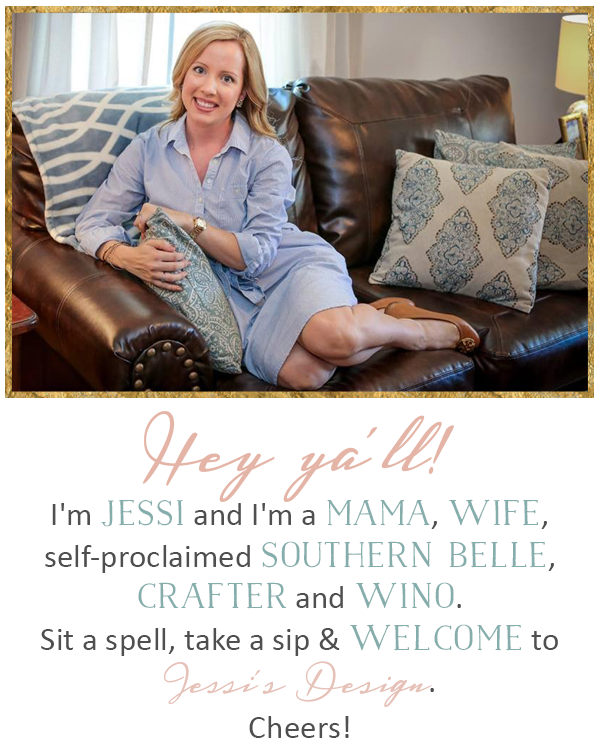 I adore these types of posts from others (Make Me Up Mia & B Loved Boston to name a couple) and wanted to create a little list before heading out on vacation next week which really got me choosing what products are a must. If you have any must-have or go-to products for my beach bag pa-lease let me know! 1.) Want a great and inexpensive pick-me-up for your eyes? 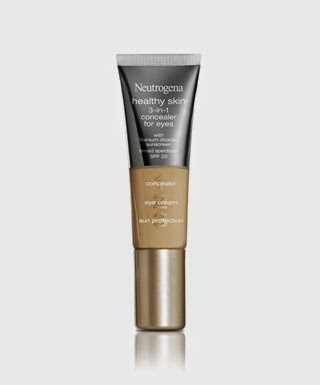 I've been loving this Neutorgena 3 in 1 concealer for sleepy eyes! Just throw it in your purse for those mornings when you're running late. 2.) 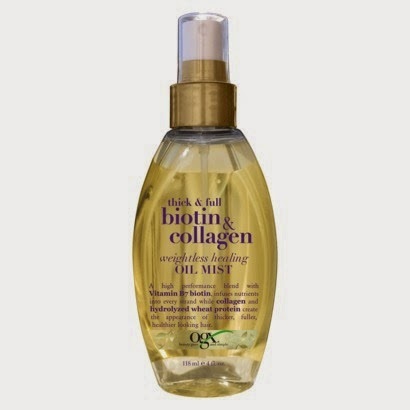 Thick and Full biotin and collagen oil mist- another less than $10 find and great even for beach hair! This spray mist/oil is so weightless and non-sticky! De-tangles too! 3.) Any skin-firming lotion! Start now ladies- just like night creams for your face (which I could totally do a whole post on) pamper the rest of your body as well! 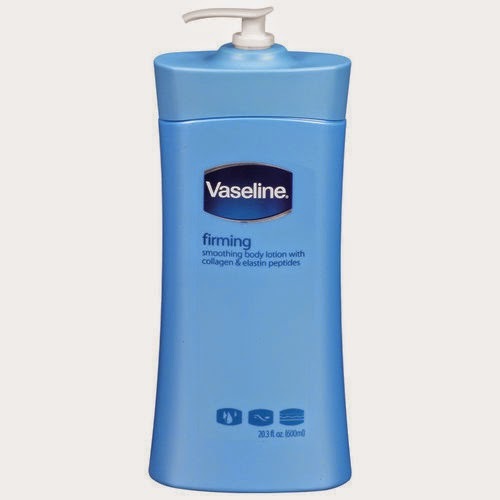 I switch between Palmer's firming butter and Vaseline's firming lotion. 4.) It's summertime so of course we all look like this right?? haha yea..about that- she has a great bronzed complexion! Love Minka! A good bronzer is a must in the summer months. I love all Benefit products with a passion so naturally I was drawn to their bronzer Hoola. 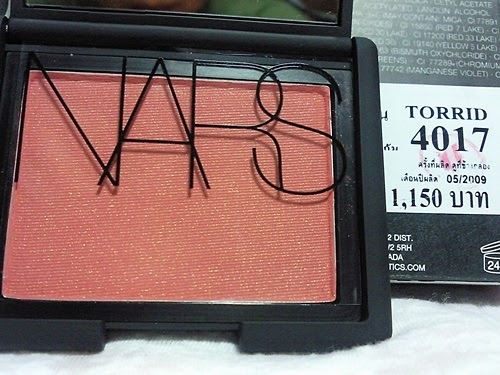 Also dust on a good coral-y blush like my favorite Nars in Torrid. 5.) Ya'll I have been some kind of obsessed with brows lately and have been growing mine since last September (Sloooow and painful process ugh they won't grow! Tricks??) I've been experimenting with different brow kits (I need help) and my friend recommended a great less than $5 one to start. Try these! Love all Benefit products! I just adore their packaging! These are all great finds! 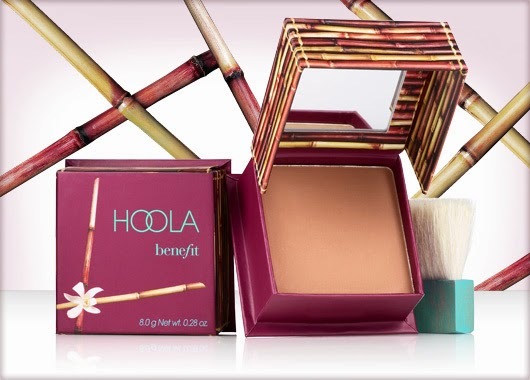 Haven't tried the Hoola bronzer but if it's benefit I'm sure it's great! 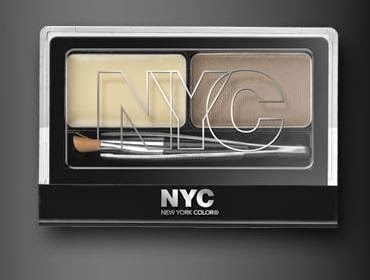 I used their eyebrow kit for years and it's great. It's kind of pricey but lasted forever. Another great alternative is the ELF brand...it's only $3! Darn you Minka Kelly for looking so perfect! I'm definitely going to have to try out that hair mist, it sounds amazing! And love that NARS bronzer! I love my firming lotion too! I need to use it a bit more religiously though! xo! 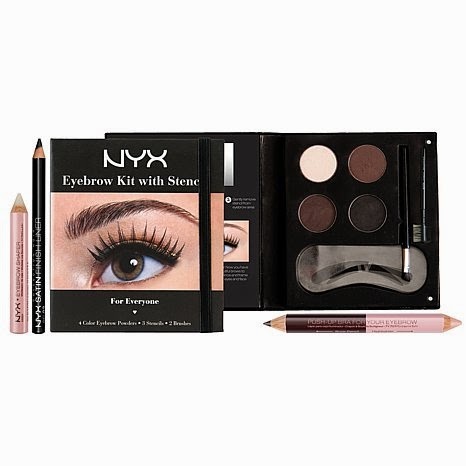 love that NYX brow kit and I absolutely need to look into the concealer! I have been looking for a good concealer so I'm going to have to check that one out! Also, I love that biotin hair spray! It leaves such a pretty shine on my hair. Although I've used it too close before and it made my hair look SO greasy. Lesson learned! Love the tinted chapstick for the beach! Great picks! I'm also a fan of a BB cream with sunscreen or tinted moisturizer with sunscreen for the beach. I recently tried MAC's version and it stays on great, but doesn't feel like you have anything heavy on! Loving all of these!! I really want to try Thick and Full biotin and collagen oil mist - sounds amazing!! 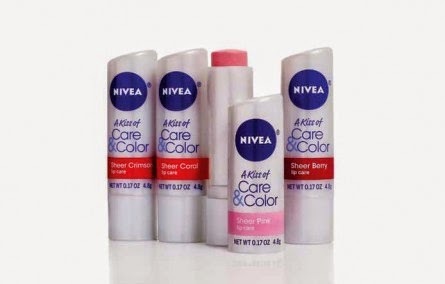 Thanks for the shout out ;) I am adding those Nivea balms to my list, they definitely look like something I'd like! Oooh love that brow palette! I've yet to try any NARS products. I need to, I always hear great things! I definitely need to get on the peach cheek trend with the summer bronze! I've been growing my brows out too and it's been a pain in the you know what! I've heard it can take up to a year so hang in there!! Eyebrows are so annoying and it's SO hard to not pluck the little ones that start to pop up. Feel your pain! Love a good bronzer in the summer. Please tell me you have found the secret to cellulite with those firming lotions...? ooOOoo i love posts like these. great recommendations! 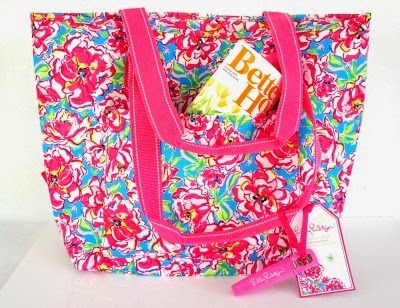 since you asked, i just discovered a new traveling essential that i'm obsessed with - my new vera bradley large cosmetic bag. it is large enough for everything and more and yet it can zip of and become thin enough for my suitcase so perfectly! Thanks for all of these great recommendations! I'm gonna have to try that brow kit...my brows are so light, but I rarely take the time to pencil them in or whatever it is I'm supposed to do. Ha. This just my be my answer! The only thing I can think of that that are a "necessity" in my beach bag that you didn't include in your list is no-crease hair ties. I have to have my hair up when I'm at the beach/pool, but I can't stand for it to have a crease it in later when I want to take the ponytail out! Little things, little things! Love all of your picks. I'm such a huge fan of nars bronzer and blush. I also used to use that hoopla bronzer years ago and it was great! I'm all about anything Nivea, that smell is heaven. So clean. Hoola is my go to bronzer! I have been using it for years and swear by it! I am so with you about the farmer fever!! Chris NEEDS to be the next bachelor #yougofarmer! I am so over Andi! I seriously hope that Chris is the next Bachelor!! I have to try that concealer and oil spray!! So does firming lotion really work? I've always wondered. That Neutrogena concealer sounds like something I'd like! Thanks for the info!